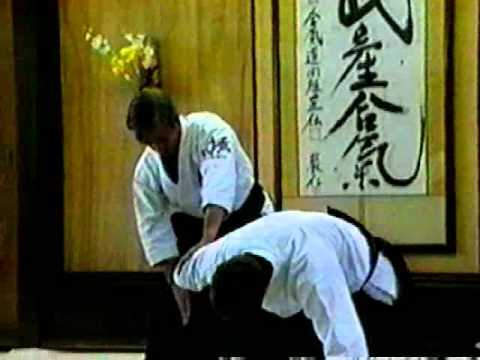 Info about "Aiki nage video"
Aiki-nage (harmonizing throw) is often seen as the ultimate Aikido technique, a technique when seen in demonstrations expresses the dynamic spherical movements so common with Aikido. 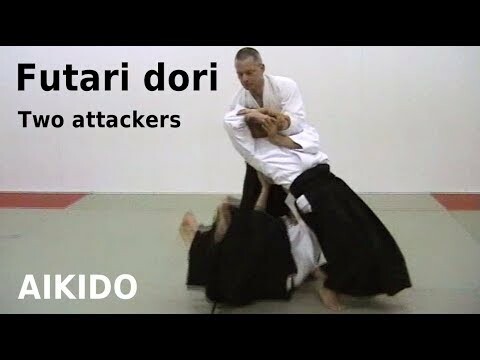 Each and every technique in Aikido emphasizes certain elements that are characteristic to it’s particular movement and Aiki-nage is no exception. 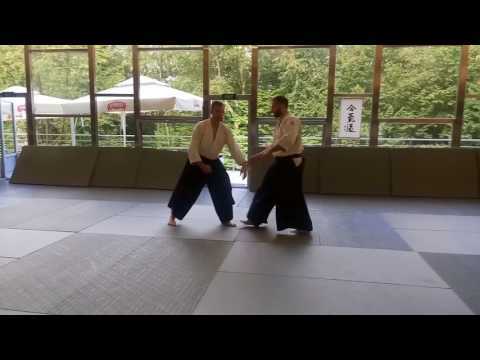 This technique is held in awe because Uke appears to float magically, without any apparent contact with Tori.